Get A Free Water Test!! Get The Same System Jim Has!! You've heard Jim talking about the RO system he got from BP Lone Star. Now you can get the same system Jim has in his home installed in yours! Even better you'll get $100 off the price of the system just by mentioning Jim Dutton and Texas Home Improvement! *Not a photo of Jims system. This RO system is a point of use filter that goes underneath your kitchen sink providing clean water for drinking or cleaning. It can save you thousands of dollars over the course of the systems life. These savings come from not having to purchase drinking water on a daily basis which can save you over $150 a year per person in your house. But it's not just the cost savings that make this system a great option. Having clean drinking water at your finger tips makes drinking more water easier and more convenient which is incredibly beneficial to your overall health. Get $100 off price with THI discount! Contact The DFW Water Experts about this system! Whole House “Point of Entry” Filter and Softener combination systems start at zero down and less than $70.00 per month for softener, filter, “RO” system and custom faucet. When you think of whole home water filtration you probably think it's too expensive. We don't want you to lose out on the health benefits of clean water because of the price. That's why we have financing available to make to make a whole home system much more affordable than you ever thought! We'd love to sit down with you and put together your custom whole home system! Reverse Osmosis "Point Of USe" systems starting at $699 fully installed! You can clean all the water from a specific source like the kitchen sink with this system. You won't have to worry about having a different source for drinking water! You get it straight from the tap. You also won't be absorbing all the potentially harmful chemicals into your hands and arms while you wash dishes or clean your food! Have You Ever Wondered What Is Actually In North Texas Water? In its latest report, the Dallas Water Utilities “Water Quality Data Report” lists the following contaminants in its water. Sources of these contaminants vary but include water additives, run-off from fertilizer, erosion of natural deposits, the water disinfection process, discharge from petroleum refineries, decay of man-made deposits, corrosion of household plumbing systems and discharge from chemical factories. Here are a few of the most common contaminants found in our water. In order to TRUST your Water, you need to TEST your Water! In Texas, the water sources for every home and business contain contaminants. While water softening is considered a luxury, filtration is becoming a health necessity. 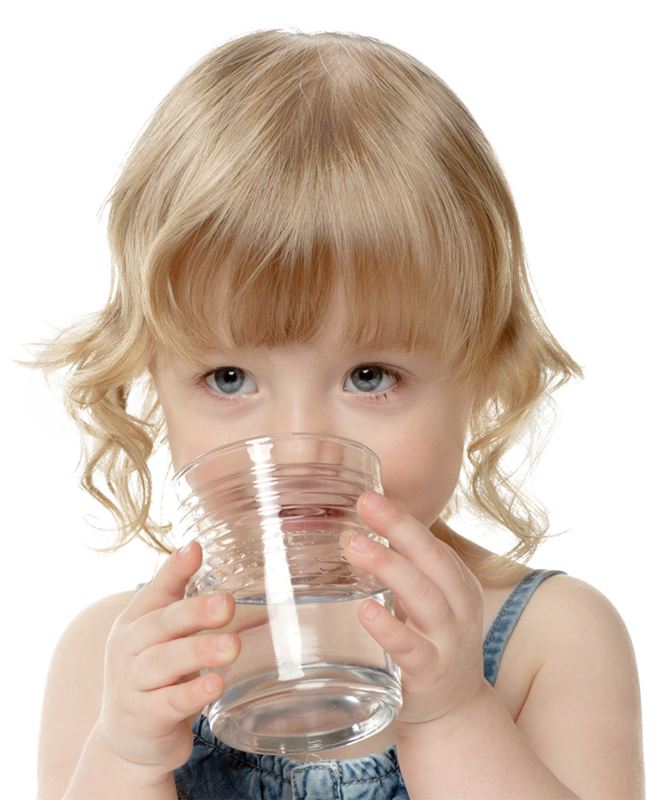 The DFW Water Experts offers pure, clean and healthy water solutions for your family. We are the only authorized dealer in the North Texas market with new patented “Whole House” lead filtration system. We offer custom solutions … not all applications are “one size fits all.” We know you care about what you and your family consume and we are focused on making your water as pure as possible. Get Information about our American hero discount and how you could get your system for free! !